So what did you binge watch last? Did you feel empty after the last episode? Are you experiencing any stages of grief? Netflix and HBO are bringing us a lot of excellent binge-worthy TV shows. And a Netflix survey from back in 2013 says that 61% of viewers identify as binge watchers. This study also shows a majority of “streamers” prefer to have access to an entire show all-at-one, rather than spread out over a weekly schedule. 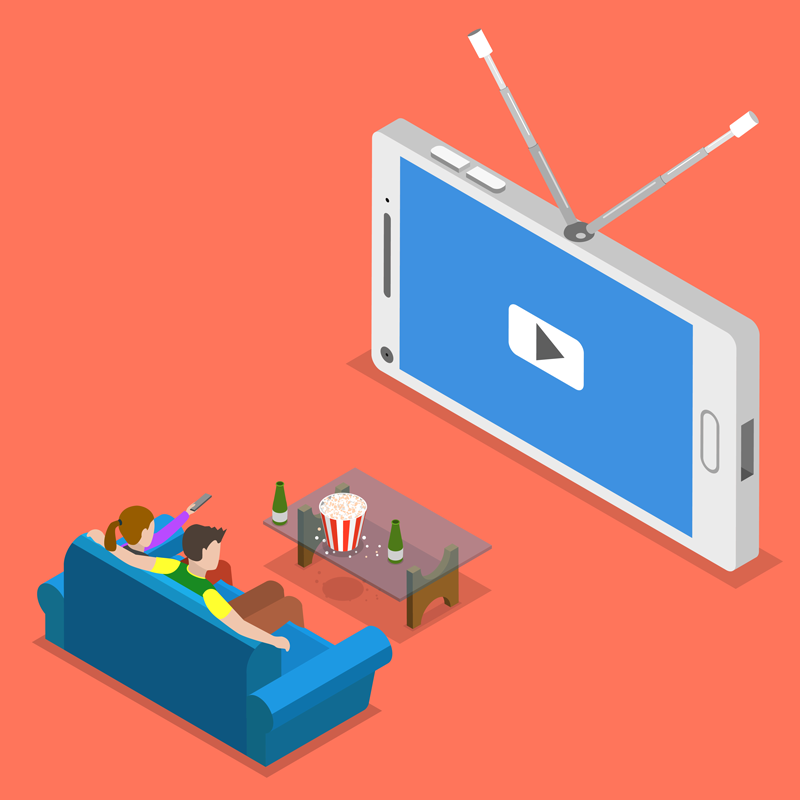 Cultural anthropologist Grant McCracken also observes that TV viewers are shifting away from relaxing or zoning out at the end of the day to a new model of tuning-in (ahem, binging) TV content as a new immersive entertainment experience. Both in the quality of the productions, but also in the time you spend inside these stories. And now with streaming services and near-ubiquitous WiFi access in cafes and on airplanes, we can keep these stories going around the clock. I’ll admit it right now… just this summer, I binged a couple Netflix series, including the new season of “Orange Is The New Black” and “Stranger Things.” And I watched both in one or two days. I never really stopped to think why until now. Season 4 of OITNB, IMO, is the best yet. Was it the writing? The acting? Or the investment I’ve made in these characters? Binge watching provides a highly-immersive experience. There is more of a theatrical feeling to binge watching. Contrast this with other must-see popular shows that you can’t binge the newest episodes… “Walking Dead,” “Game of Thrones,” “The Leftovers,” “The Night Of.” These are riveting shows that inspire lots of fan speculation and devotion. Even broadcast TV stalwart CBS is placing bets on a new Star Trek series to help launch a streaming channel. Plenty of content in that universe, eh? 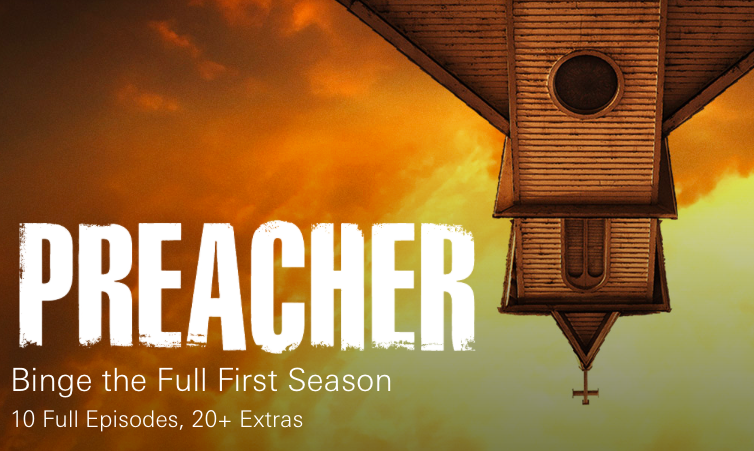 Look at this recent promo from AMC’s website for season 1 of “The Preacher.” They’re offering a binge experience, probably not coincidentally during hiatuses for both “The Walking Dead” and “Fear the Walking Dead.” AMC is actively marketing to fans of that cult phenomenon to keep their fans engaged. HBO is doing the same thing to keep fans of “Game of Thrones” and “The Night Of” actively engaged with their programming. Promos that lead into episodes of HBO’s new crime drama “The Night Of” highlight their 1997-2003 hit prison drama “Oz.” It’s brilliant marketing. Capture fans of the newest hit to leverage an older title, many credit with helping establish HBO’s dominance in this market. And one that can be binged over HBO’s streaming platform. 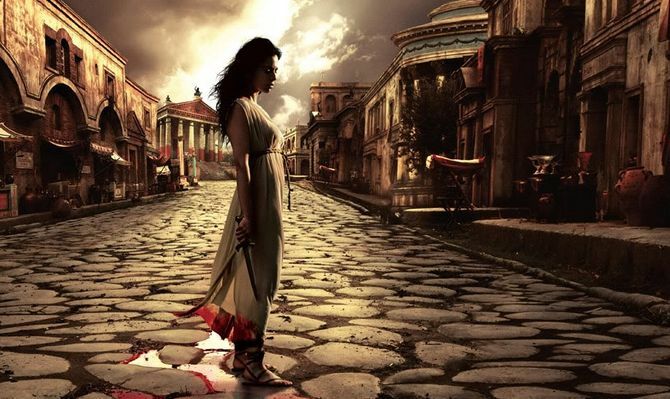 For “Game of Thrones” fans, HBO is advertising their 2005-2007 show “Rome” as a binge-able fix until season 7 debuts in 2017. Uproxx is even blogging about it. In these examples, AMC and HBO are killing it by offering TARGETED CONTENT to KNOWN CUSTOMERS. They are creating a fan-centric experience to keep those fans engaged! 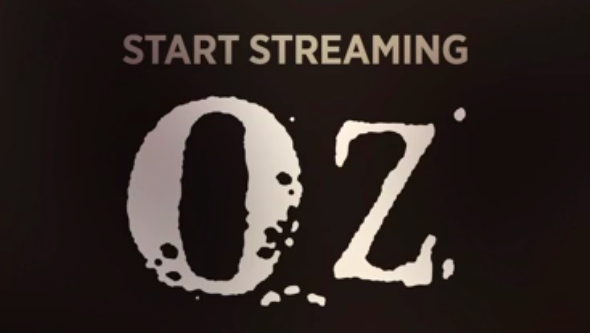 “Oz” is a timeless and powerful show. It makes perfect sense for HBO to add value for its customers by promoting content that very much aligns with the interests of viewers of “The Night Of.” Captivating stories both. And as a streaming-only subscriber (of HBO NOW), I very much appreciate this. How can we reuse existing content? Are there opportunities to augment new content with existing content? Is content being mapped to user personas or buyer journeys? Can we integrate into our most-effective marketing channels? Are you using keywords or more advance taxonomy to sort content types? Can we track content consumption? These are just a few thoughts to get you started. Ok, go off and inventory that content! Develop new drip campaigns featuring that “classic” content! Measure customer satisfaction! And when you can, please share examples of how you’re winning with content in the comment section below.